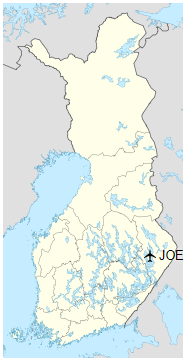 Joensuu Airport (IATA: JOE, ICAO: EFJO) is an airport in Liperi, Finland, about 11 kilometres (7 mi) northwest of the city centre of Joensuu. The airport was established 1937. 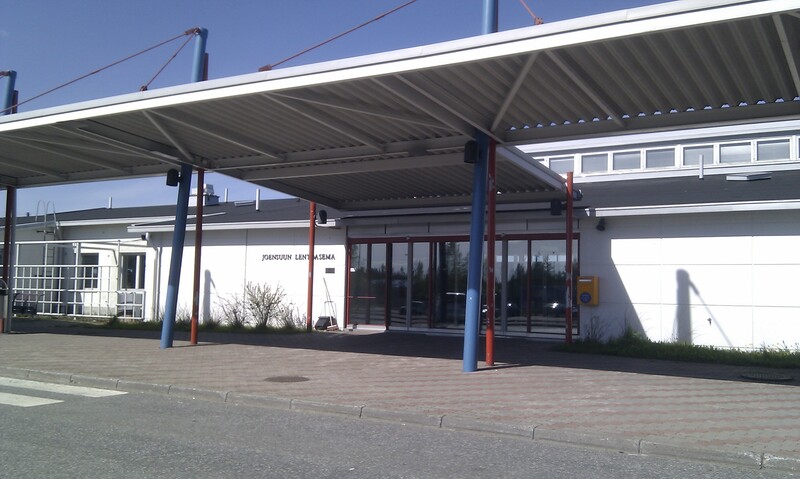 The Finnish Meteorological Institute has a weather station at the airport. The highest recorded natural temperature in Finland, 37.2 °C (99.0 °F), was measured at the airport on 29 July 2010. 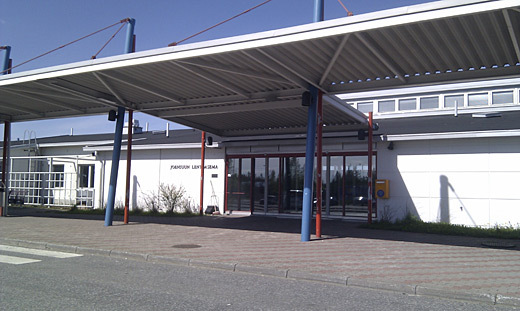 Route 6, operated by Joensuu Region Public Transport, operates between the airport and the city centre according to flight schedules.